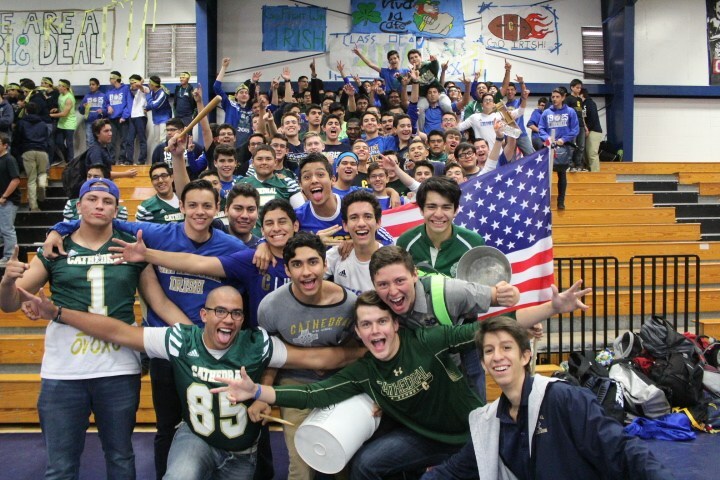 If you would like to visit Cathedral or know of students who are interested in our school please contact Juan Pablo Baca, Admissions and Recruitment Coordinator, to schedule a day for interested parties to come in. We are able to host individual students, groups and also do grade level visits if interested. A student's visit to Cathedral High School consists of shadowing one of our current students - attending each of their classes, having lunch with current students, and meeting faculty and key members of school administration. Students can shadow a particular type of student based on classification (freshman, sophomore, etc. ), or academic and athletic interest. For more information on how to schedule a visit and the day's itinerary please contact our Admissions and Recruitment Coordinator.